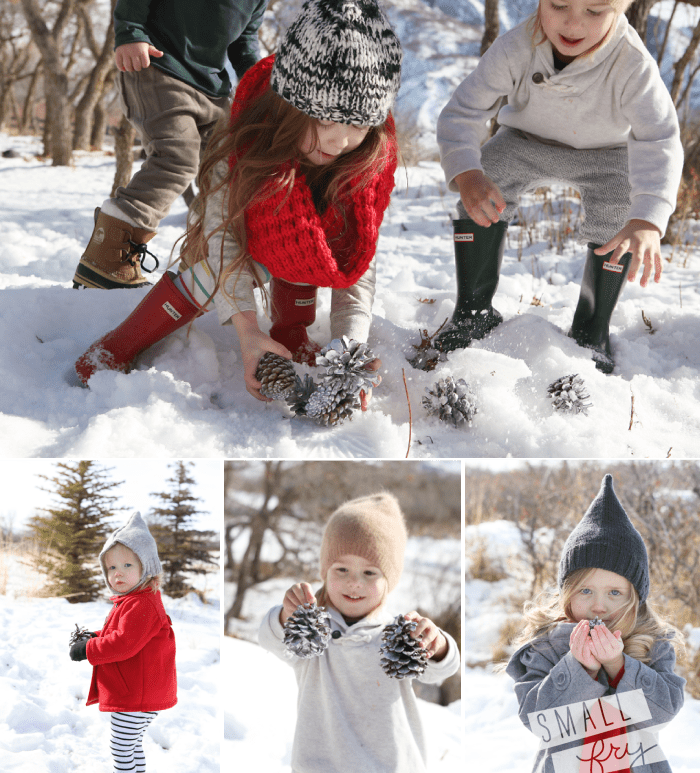 Photos by Small Fry contributor Jylare Smith. 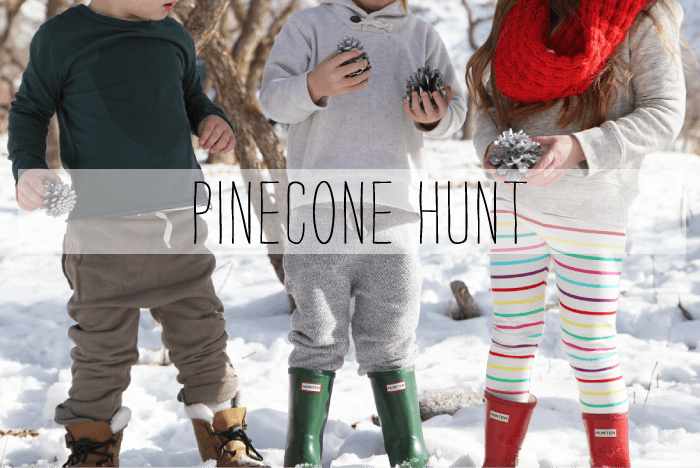 For a fun activity while the kids picnicked last week, we sent them on a pinecone hunt! Painted silver and used for holiday decor, they made one more appearance before heading to storage and the kids had a ball! Who said that you have to have candy-filled eggs to have a good hunting time? Girls Pixie Hats by Sweet KM on Etsy. T-shirts and boys sweats by Nico Nico. 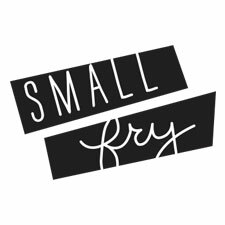 meet a Small Fry: Oscar dream big, small fry.